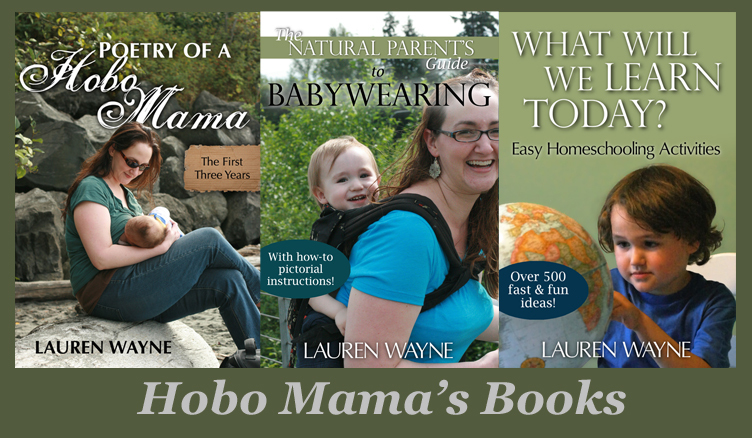 Hobo Mama Reviews: Free shipping & free earrings at Destination Maternity! Free shipping & free earrings at Destination Maternity! In addition, there's a FREE SHIPPING offer on Cyber Monday only (November 29) if you spend over a certain amount. Codes and details are also below. Destination Maternity: Free earrings with a purchase of $125 or more! Valid Nov 24-29. Use code: DMFE. A Pea in the Pod: Free earrings with a purchase of $175 or more! Valid Nov 24-29. Use code: PFE. Motherhood Maternity: Free earrings with a purchase of $75 or more! Valid Nov 24-29. Use code: MHFE. Free Shipping on purchases over $100 at Destination Maternity November 29 ONLY! Use code: THANKS3. Free Shipping on purchases over $150 A Pea in the Pod November 29 ONLY! Use code: THANKS2. Free Shipping on purchases over $75 at Motherhood Maternity November 29 ONLY! Use code: THANKS. I have shopped at Motherhood Maternity at the mall for maternity clothes. There are a lot of things I appreciate about Motherhood Maternity and the other stores, such as a wide selection of stylish pregnancy and nursing wear and bras, a newly friendly policy on in-store breastfeeding (there were stickers up last time I was there), and — I'll admit it — a funny attachable bump in the dressing room, so when you try clothes on early in pregnancy you can see what you'll look like as your pregnancy progresses! One thing I do not at all appreciate is Destination Maternity's partnership with a formula company and association with aggressive formula marketing tactics, a violation of the WHO Code. Please be aware of this and make sure NOT to check the box labeled "YES! I want to receive free coupons, discounts, information, and offers from our preferred partners!" if you order online. In stores, you can also request to be removed from the marketing list. It's this sort of thing that makes me feel conflicted about recommending the Destination Maternity stores at all, but I did just find some sweet jeans there, which is always a challenge during pregnancy. If anyone has thoughts on the dilemma, let me know.